Multi vitamin gel 75 ml. Travelsize Multi Vitamin Gel 25 ml. 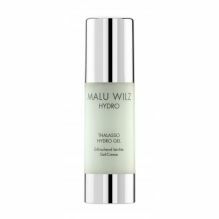 Thalasso Hydro Gel 30 ml. Tender Rose Elixer 30 ml. 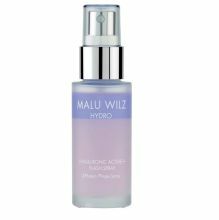 Hyaluronic Active+ Flash Spray 30 ml. 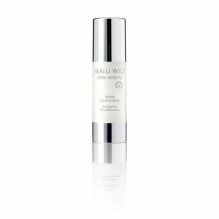 Balance Pro One Drop Balancing Serum 30 ml. 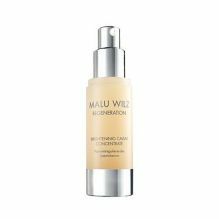 Hyper Sensitive Repair Concentrate 30 ml. 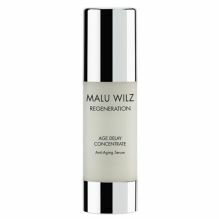 Age Delay Concentrate 30 ml. EXCELLENT Ultimate Power Elixer 30 ml. Caviar Gold Concentrate 30 ml. Travelsize Caviar Gold Concentrate 15 ml. 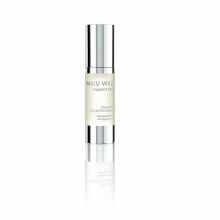 Brightening Caviar Concentrate 30 ml. 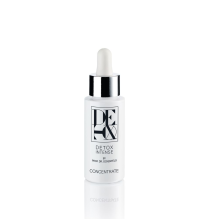 Detox Intense Concentrate 30 ml. 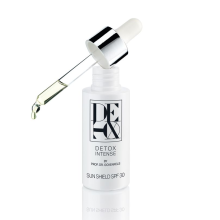 Detox Intense Sun Shield 30 ml. Hydra Boost Aloe Concentrate 30 ml.